Despite the engraving on Shakespeare’s tombstone, “Good friend, for Jesus’ sake forbear, To dig the dust enclosed here. Blessed be the man that spares these stones, And cursed be he that moves my bones,” evidence shows that someone did, in fact, move his bones. 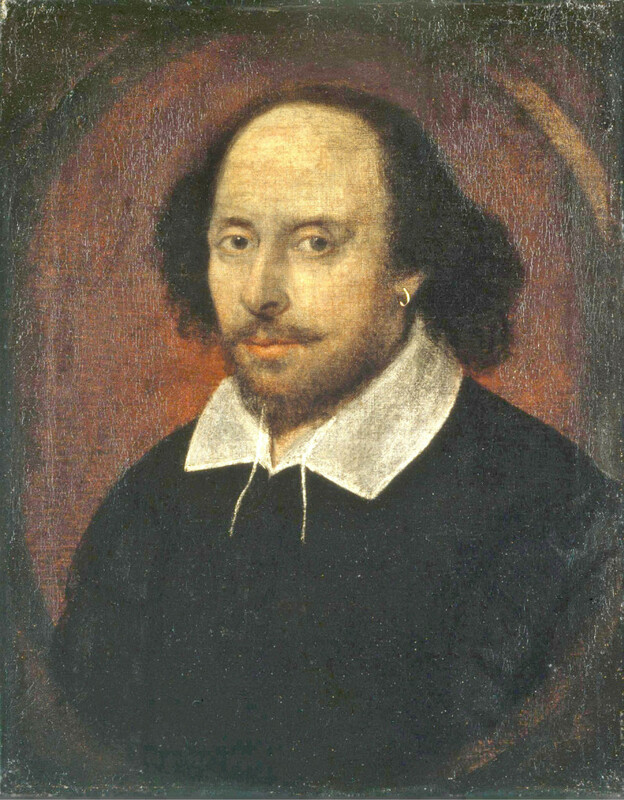 A team of archaeologists have scanned the poets grave for the first time ever with a non-invasive ground penetrating radar. They revealed their findings in a special broadcast on Saturday evening. It’s long been suspected that his grave might have been burgled after a news report made the claim in 1879, but the story quickly dissolved into a legendary rumor that it took 137 years to prove! Researchers in Melbourne, Australia, have developed a textile that’s able to self-clean by just being exposed to sunlight. The fabric is embedded with nanostructures that can dissolve organic matter like dirt and sweat… or ice cream. After only six minutes in the sunlight, the nanostructures release a burst of hot electrons that dissolve stains. “This advance lays a strong foundation for the future development of fully self-cleaning textiles,” said the leader of the research. A new study shows that women in the same job titles, at the same companies, and even with similar personality characteristics still make less money than their male counterparts. The fact that women earn less money than men is not new (the 2010 U.S. census showed that women earn 76 percent of what men make), but this study is the first to use specific controls to compare salaries in very similar situations, showing that the wage gap comes from more than just career decisions women make. The gap was largest for computer programmers, chefs, and dentists. 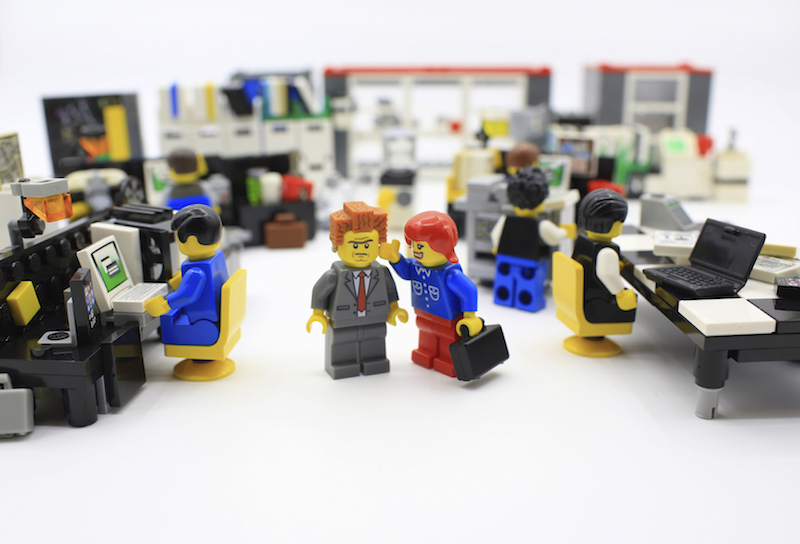 There’s still work to be done when it comes to equal opportunity in the workforce. Good news for students interested in future STEM careers! 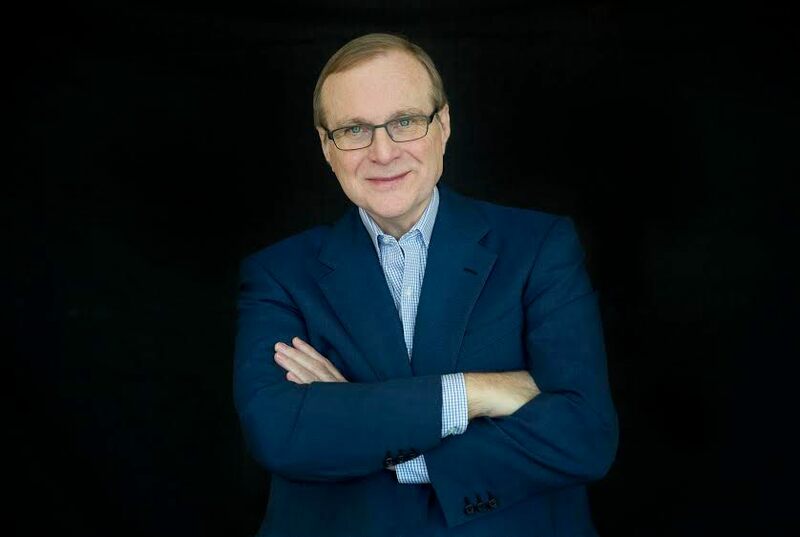 Microsoft co-founder Paul Allen has just invested $100 million to support experimental biological studies. The majority of the investment will go to laboratories at Tufts and Stanford University to fund research into cell and tissue regeneration, antibiotic resistance, gene editing and brain circuitry. “To make the kind of transformational advances we seek and thus shape a better future, we must invest in scientists willing to pursue what some might consider out-of-the-box approaches at the very edges of knowledge,” Allen said. 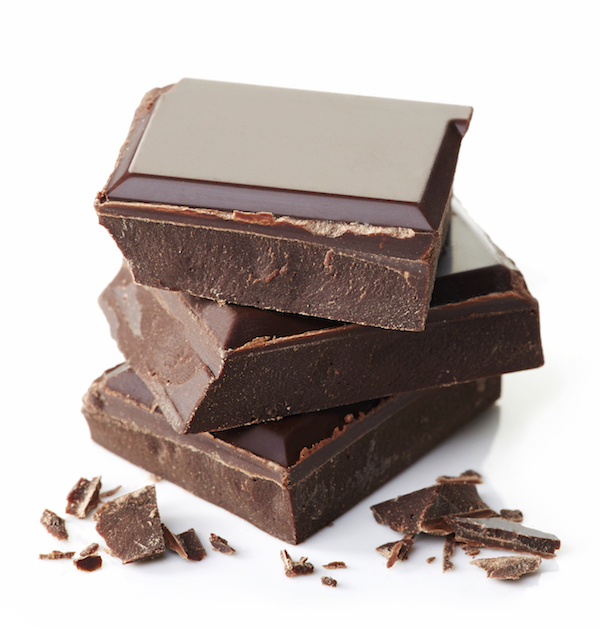 A recent study in sports nutrition shows that dark chocolate can help athletes perform better and improve even a regular jogger’s workout. Cocoa beans, originally found in rain forests, contains a plant-protein called epicathecin, which triggers blood vessels to release nitric oxide. Nitric oxide helps blood flow through your veins more freely and also distributes sugar to the blood, giving you a boost of energy. So basically, chocolate is the new Gatorade. We’ll take it!